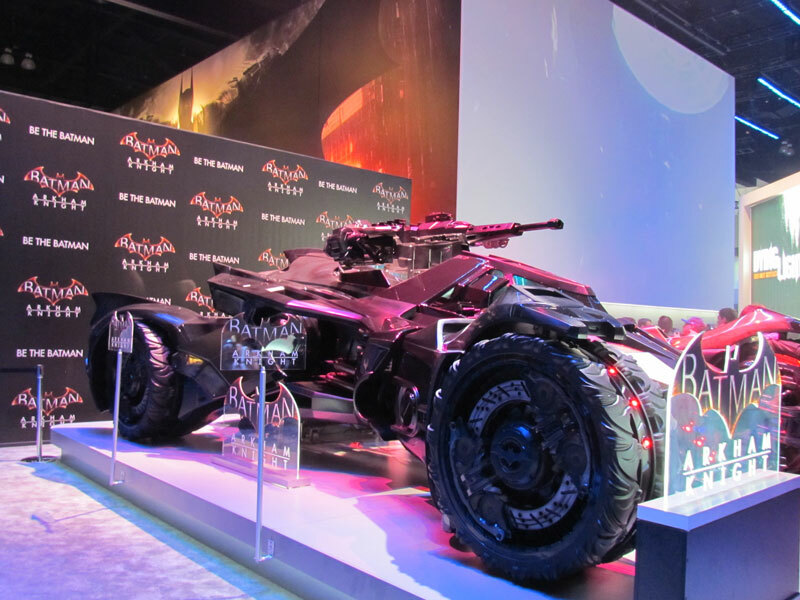 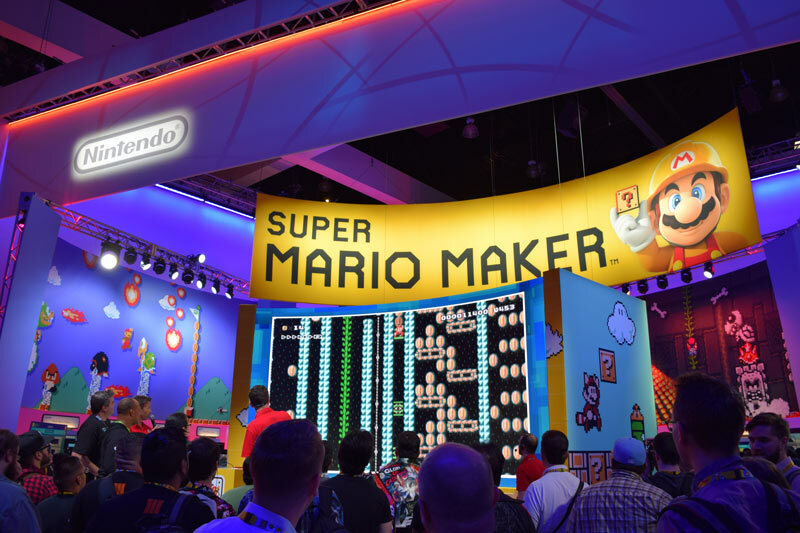 This week at the Los Angeles Convention Center was the annual E3 show that draws an estimated 48,900 attendees from all around the world. 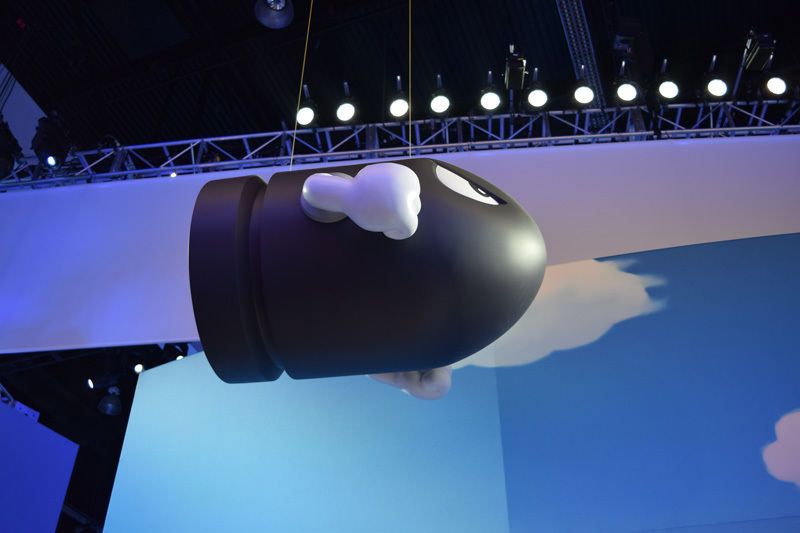 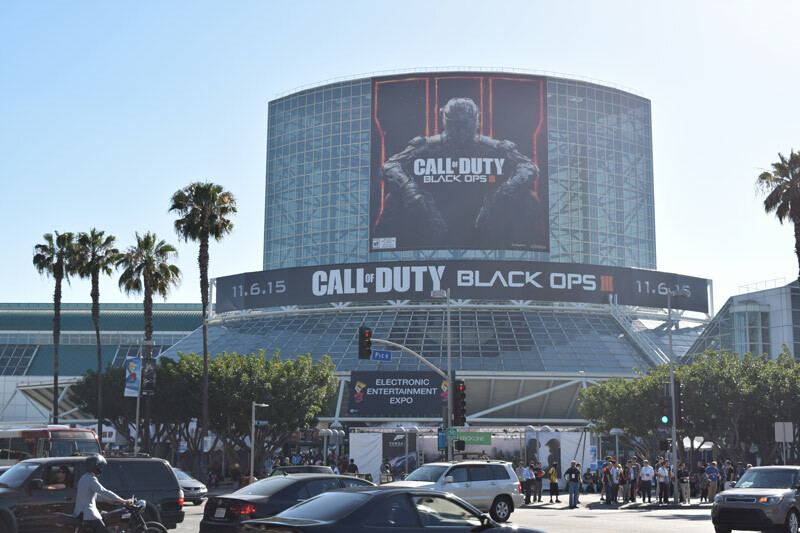 The Entertainment Software Association (ESA) said E3 2015 broke social media records with more than 6.3 million posts on Twitter and 7.5 million “likes” for E3-related posts on Instagram so far in June. 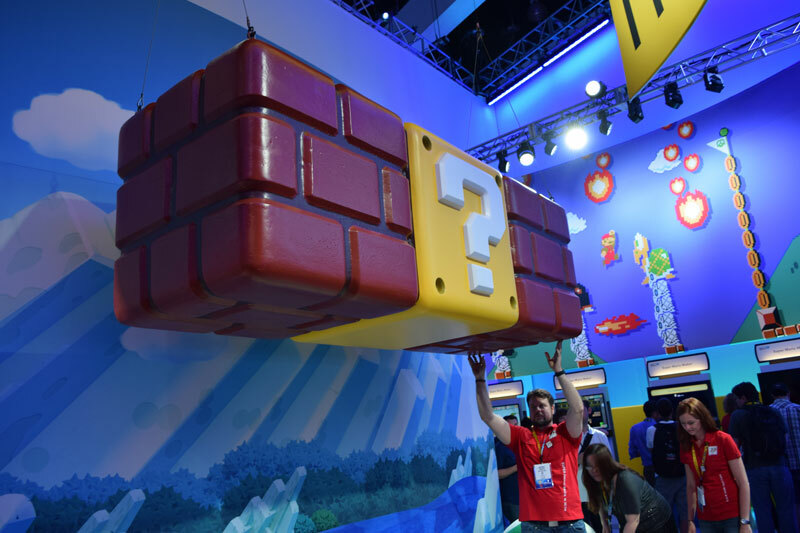 On Twitch, more than 500,000 people watched E3 press conferences concurrently, while more than 1 million E3-related videos were published to YouTube, the ESA said. 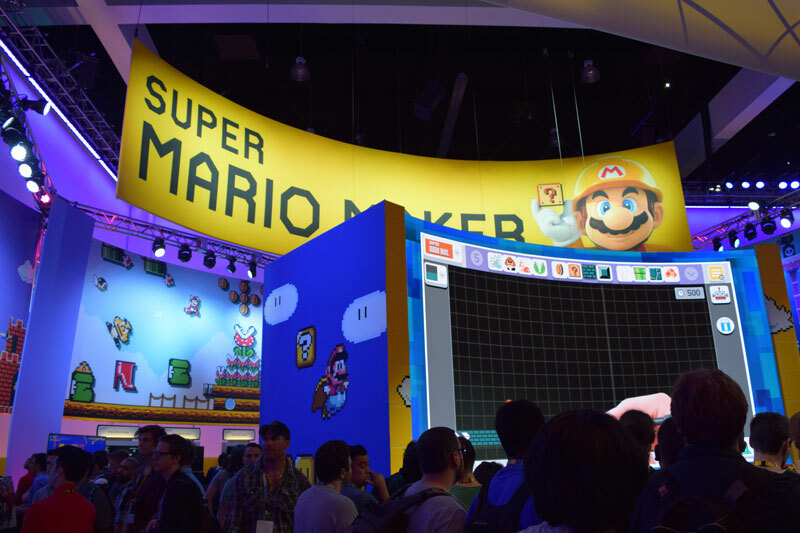 I have been going to E3 on and off for over 10 years and this years show was more about software now that the big three Nintendo, Sony, and Microsoft have launched the WiiU, PS4, and Xbox One respectively. 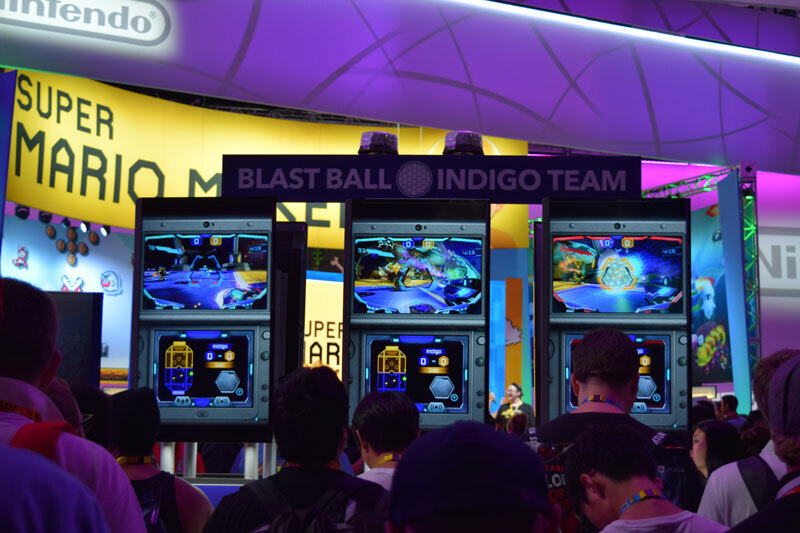 So we are just starting to see the games for the systems come to fruition because of the long development cycle for AAA games. 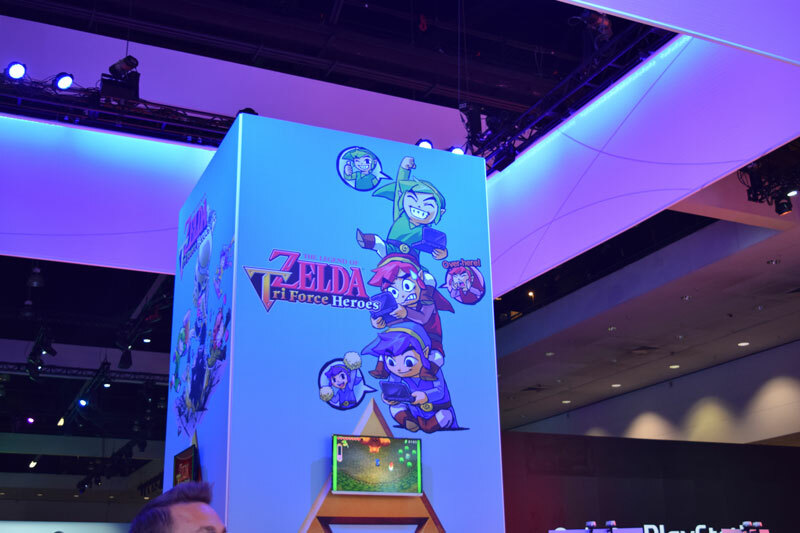 There are two halls filled with game companies overloading your senses with sight and sound that it’s a truly surreal experience. 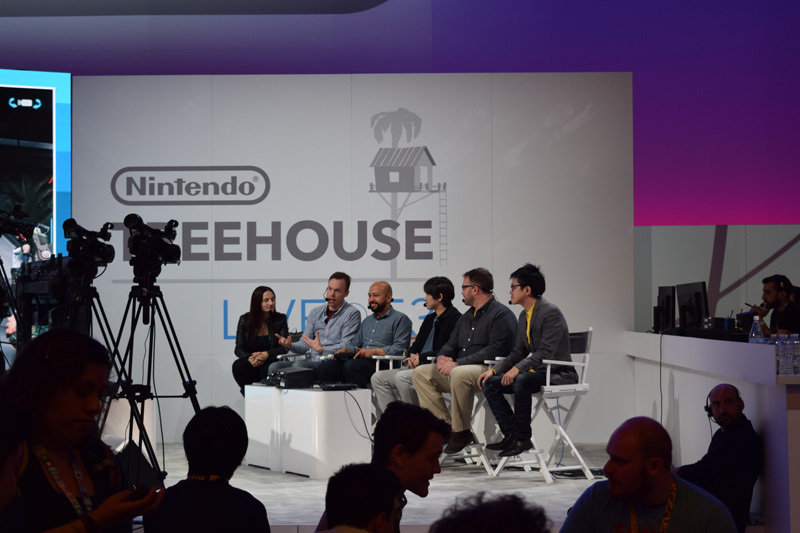 Today I’m going to cover is Nintendo. 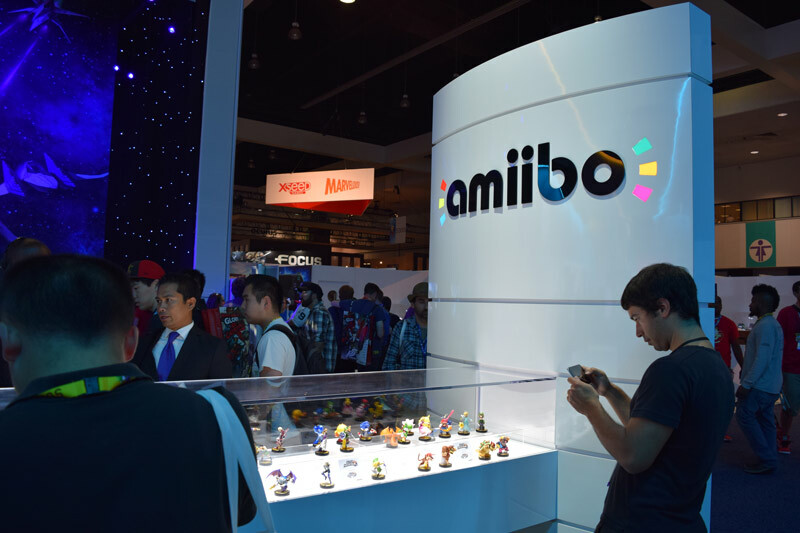 Nintendo has a rich history of video games and has had both huge successes and major failures. 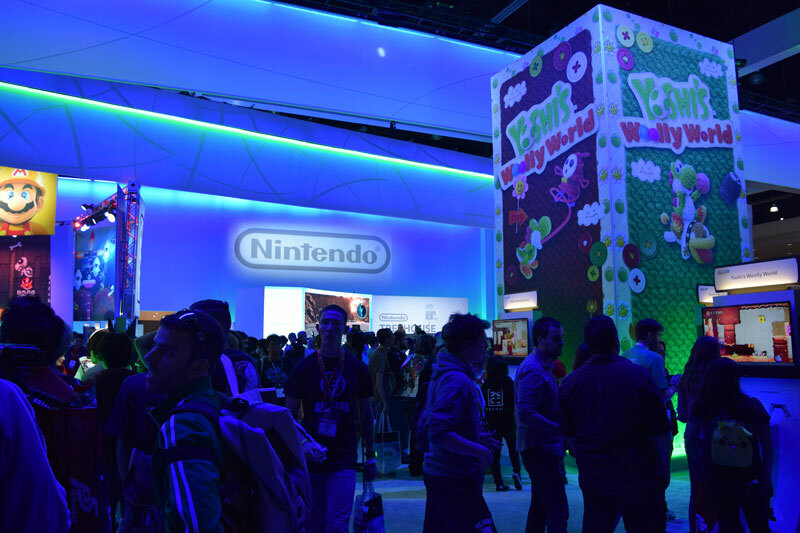 In 2006 delivered the Wii that went on to sell over 101 million units worldwide to become Nintendo’s most successful console of all time. 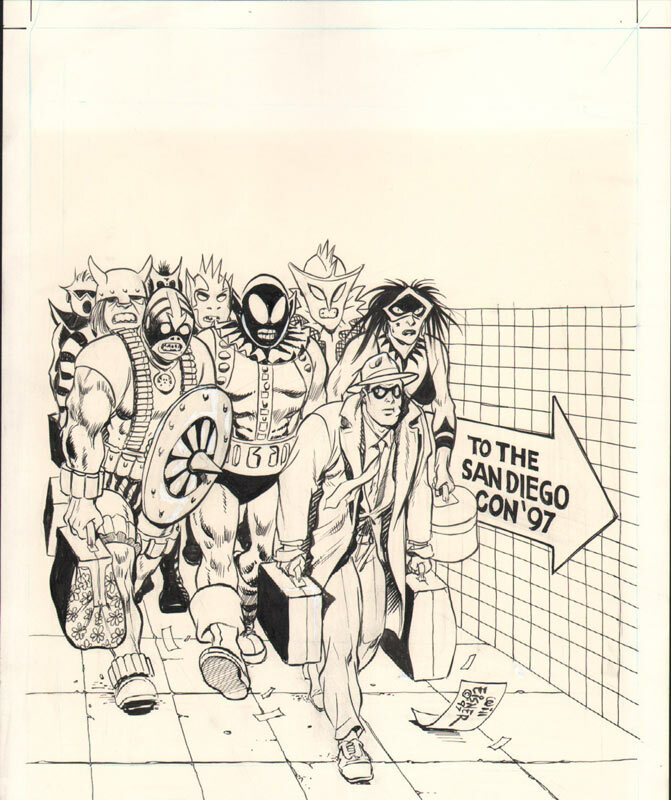 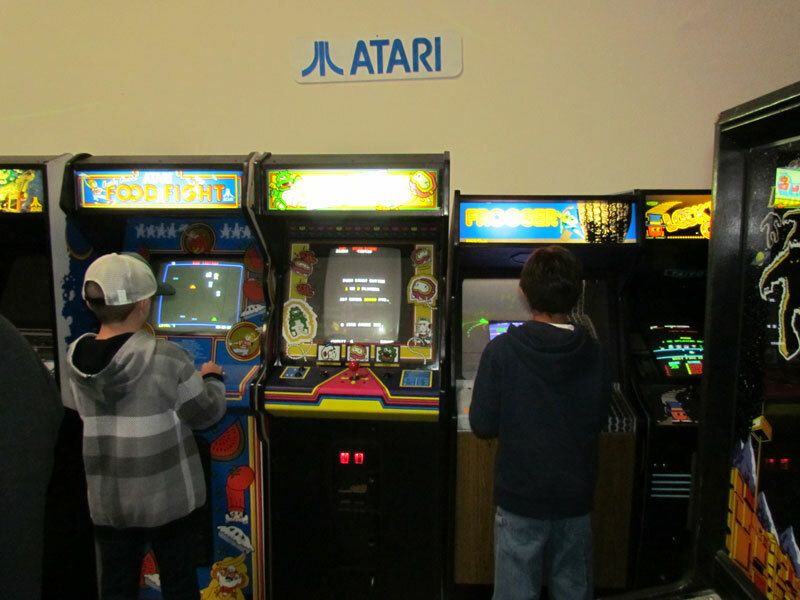 They were also riding high on the DS handheld system. 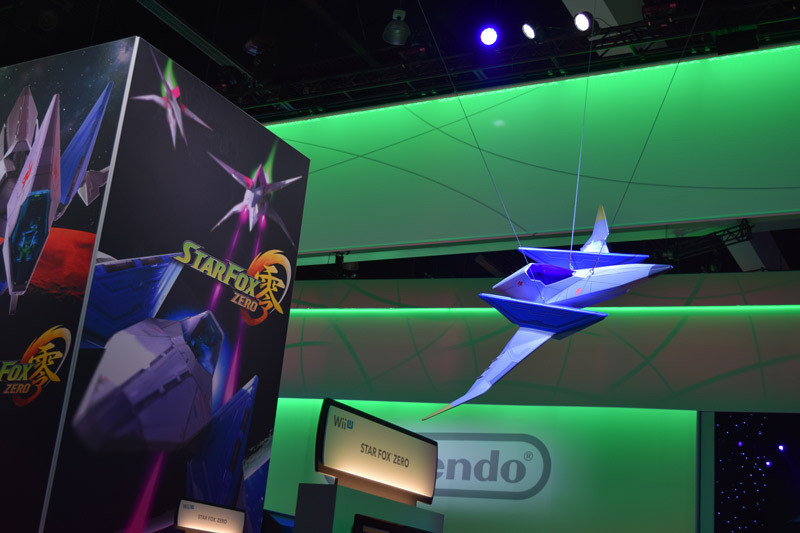 Things were great then in 2011 with the 3-D movie craze they introduced the 3DS and sold very well initially. 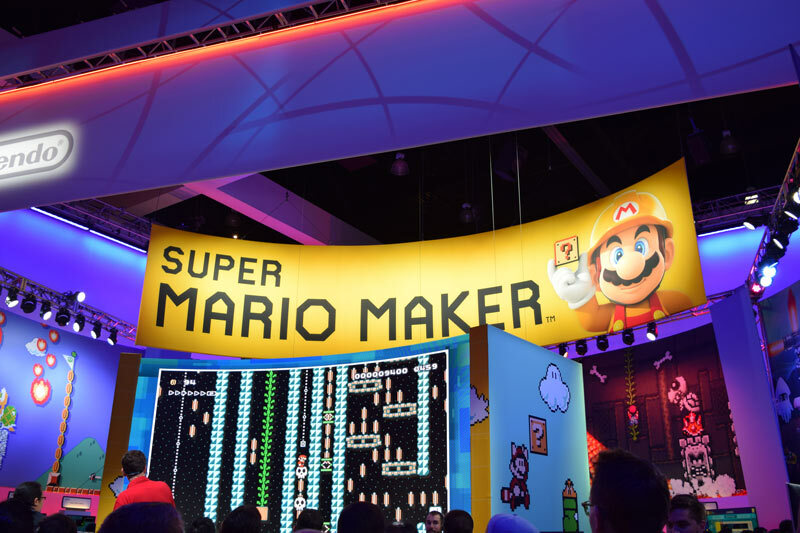 Then in 2012 Nintendo got a jump-start on the PS4 and Xbox One by a year with the Wii U and the first few months they sold very well but during the big Christmas season sales were not spectacular because of the lack of compelling software for the system. 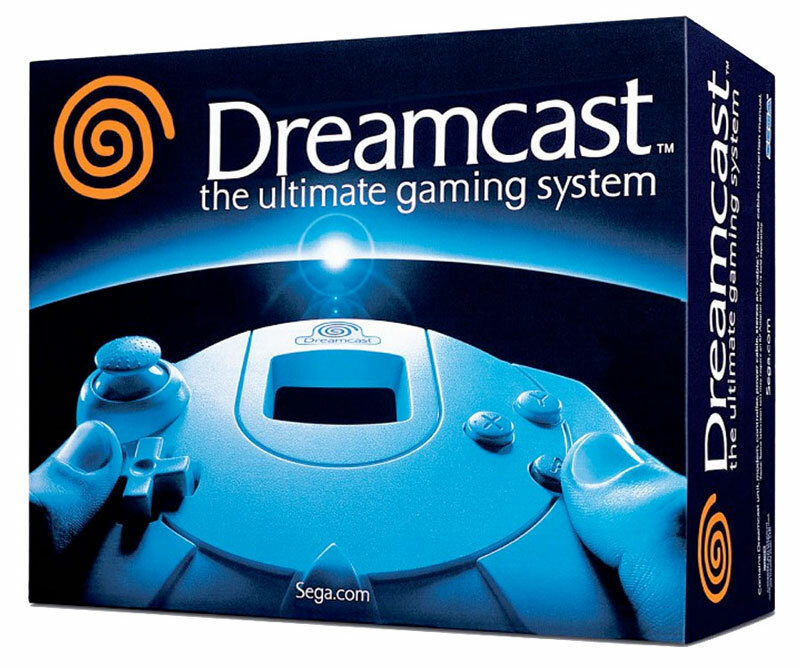 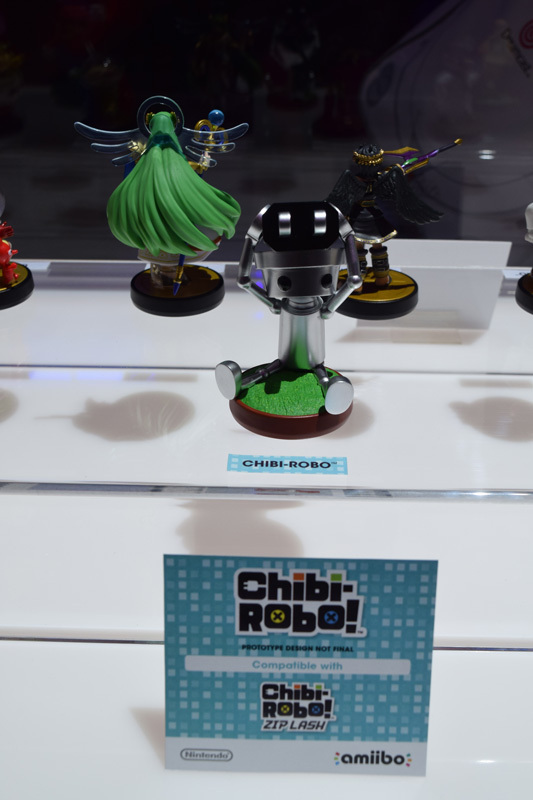 The other thing that hurt it was that its name being too close to the Wii and the general public didn’t seem to care. 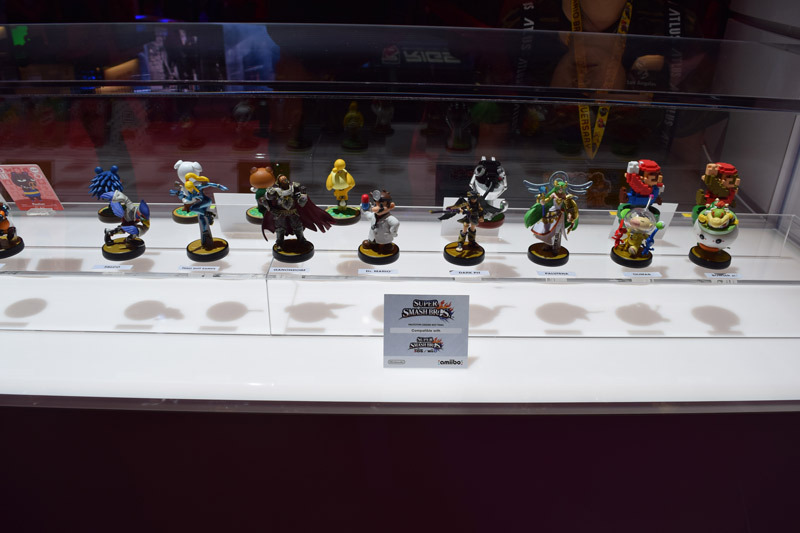 Last year Nintendo had Super Smash Bros. Wii U and 3DS and they also jumped on the toy/game bandwagon started by Activision with the Skylanders games. 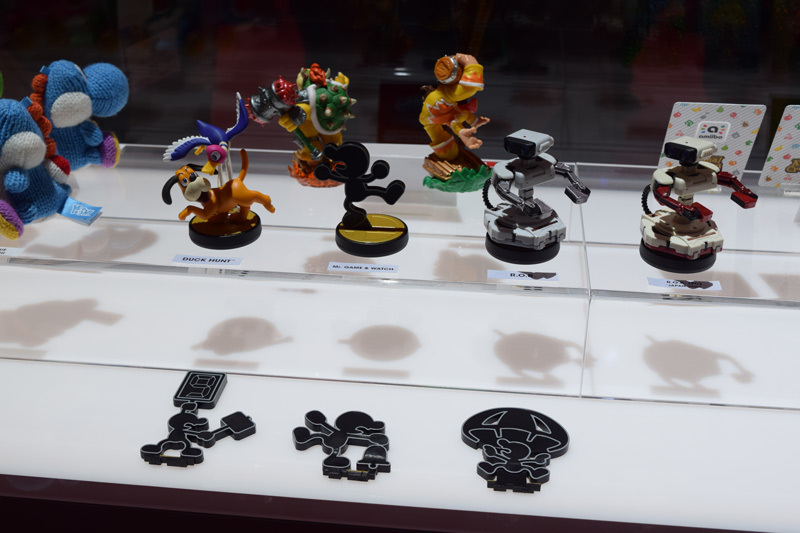 While it did help WiiU console sales a little the amiibo figures were a super hot item that Nintendo can’t keep up with their production on them currently. 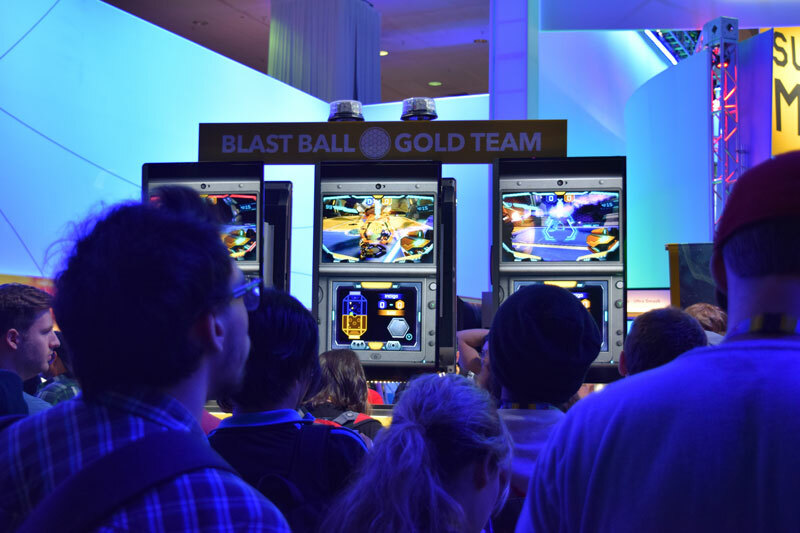 There was a good response for the game and very long lines to play it. 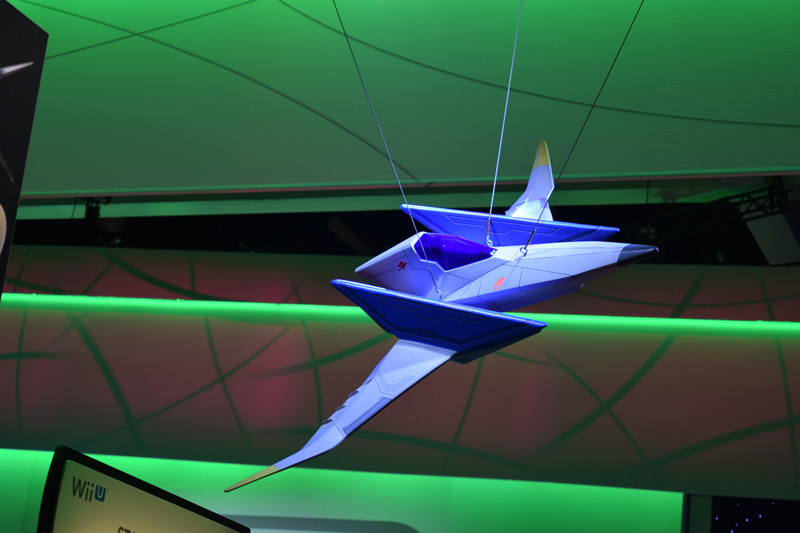 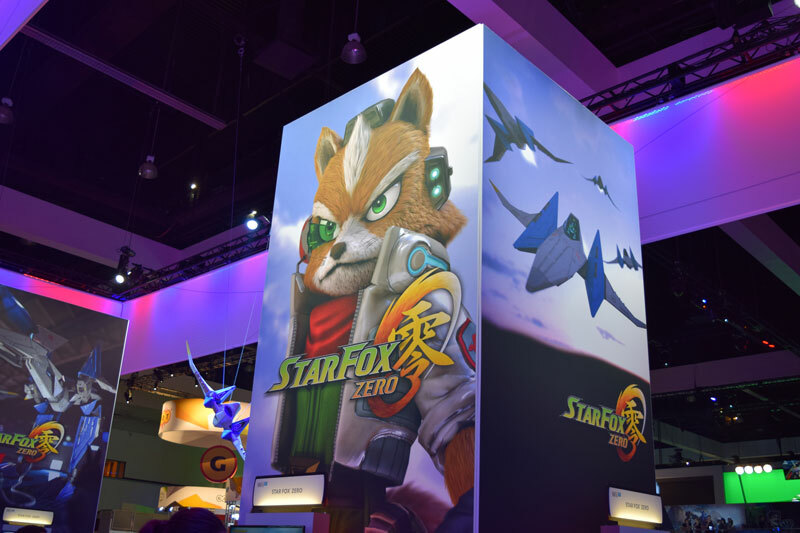 As with nearly every game at the Nintendo booth it was all about nostalgia and Star Fox Zero delivered that in spades. 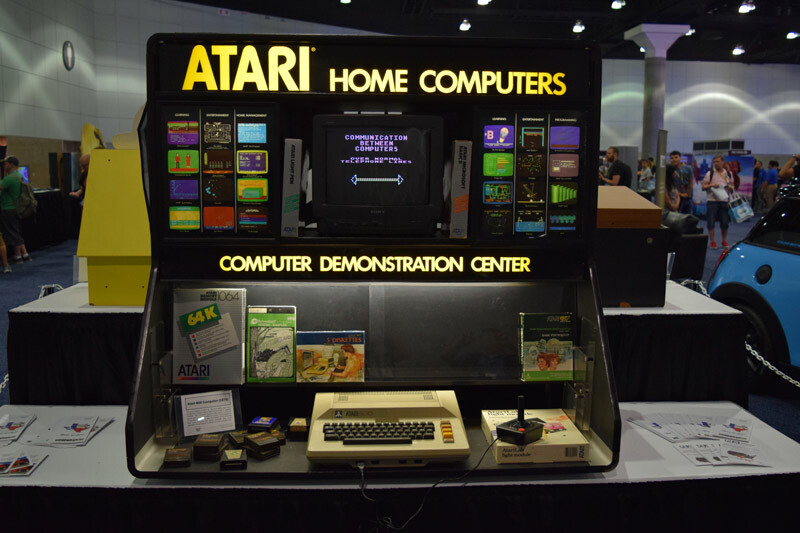 It looked good and played very well. 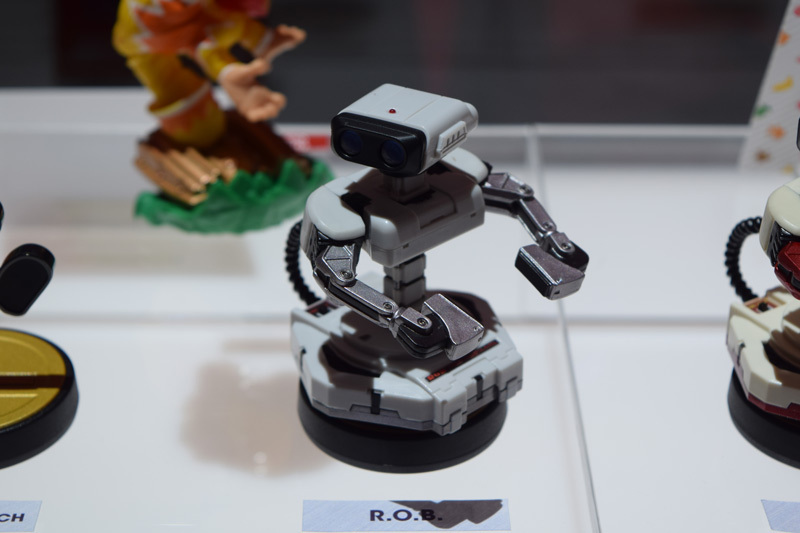 While this wont save the WiiU it will satisfy current owners of the system. 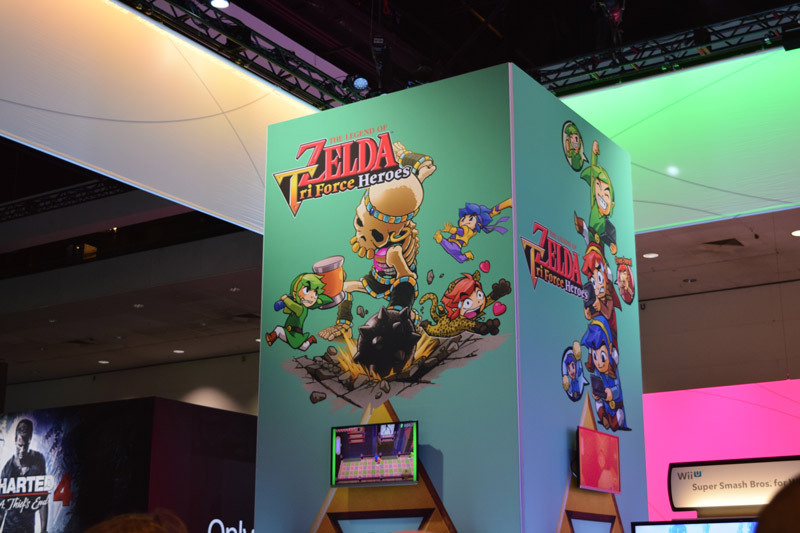 The Legend of Zelda: Tri Force Heroes for the 3DS is not the big one that we are waiting for on the WiiU but Nintendo is betting that it will somewhat satisfy the masses of Zelda lovers in the meantime. 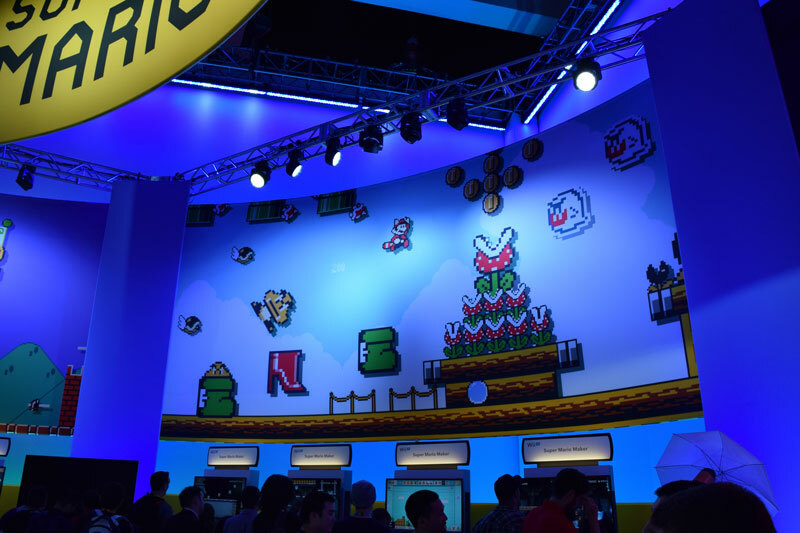 Super Mario Maker was probably the biggest surprise of the show. 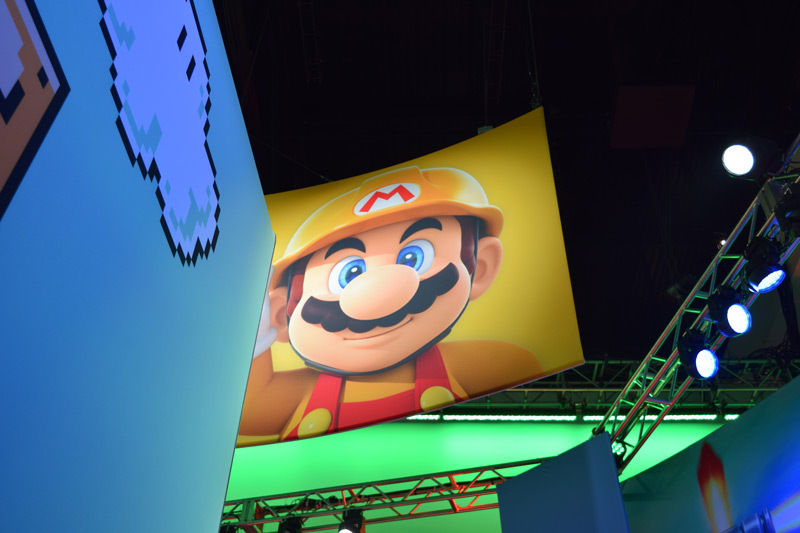 Mixing nostalgia with the chance to design your own Mario game is quite a tall order and the game seems to really deliver on the idea. 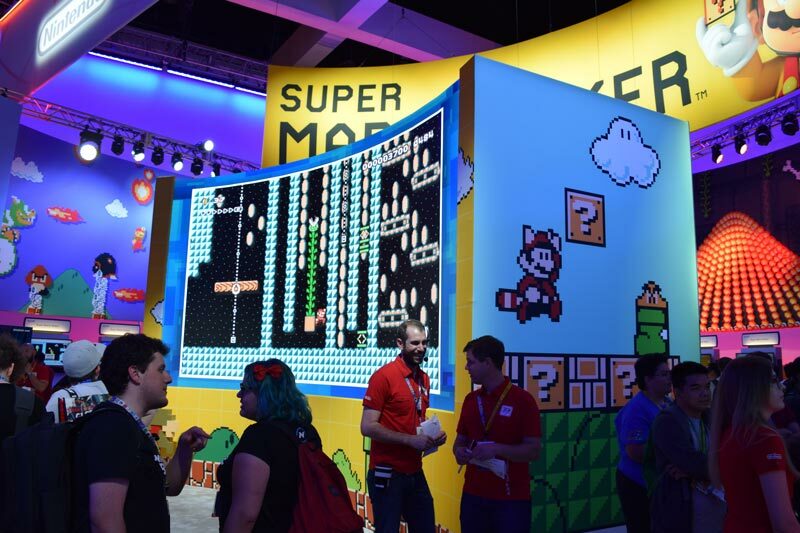 The game brings old school 8bit glory to a whole new generation of gamers while satisfying the ones who grew up on classic NES and SNES Mario games. 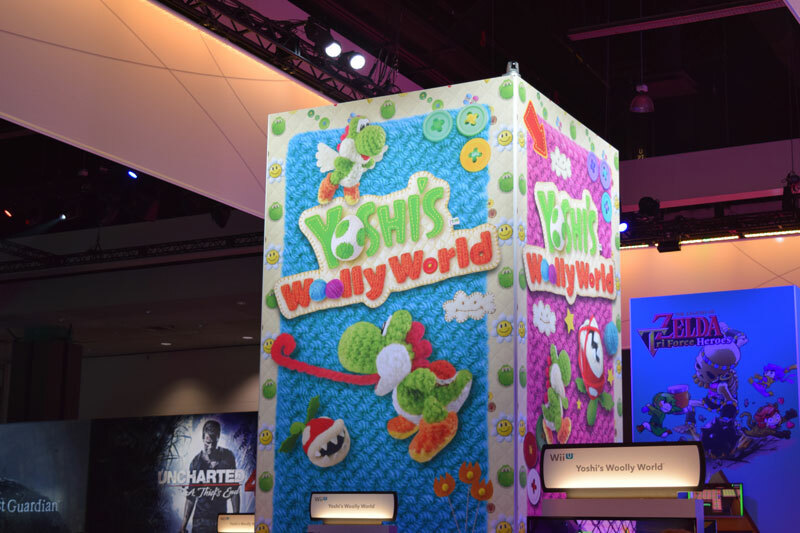 Yoshi’s Woolly World was the winner of the cutest game of the show. 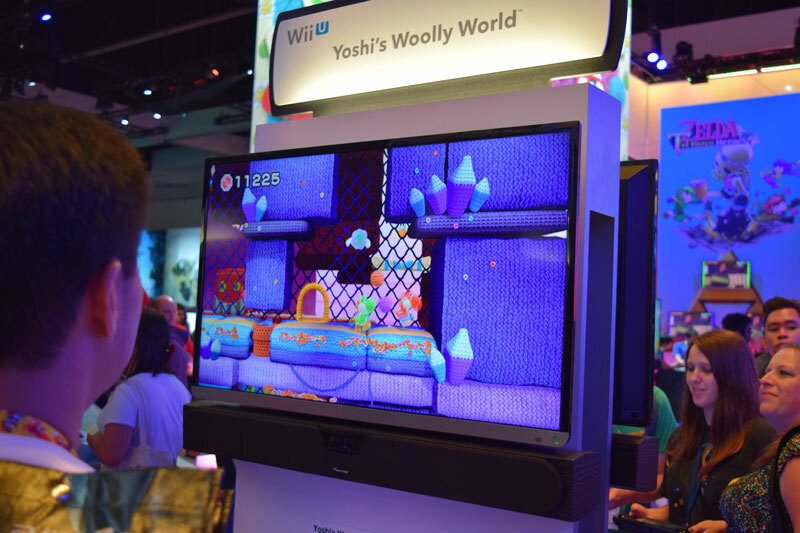 The game reminded me of an updated Kirby’s Epic Yarn game on the Wii that gives the classic characters a more cute and fuzzy look. 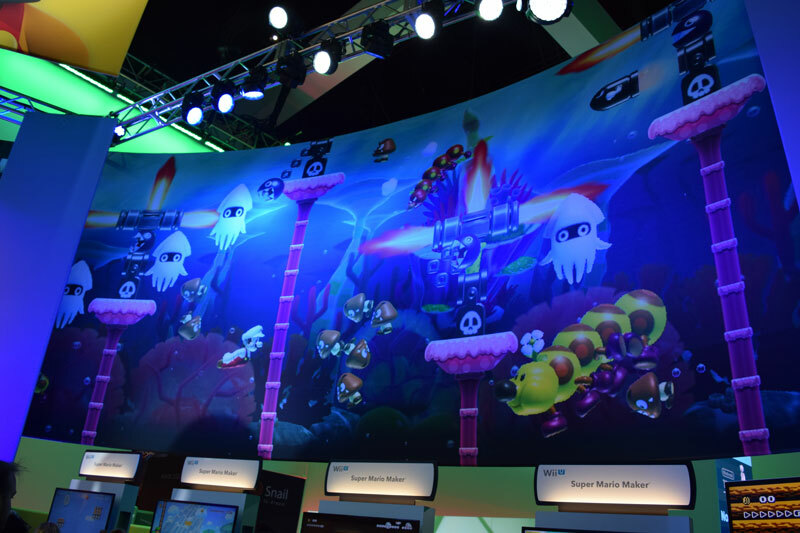 This is one of those game that is simply not only super adorable but a really solid game. 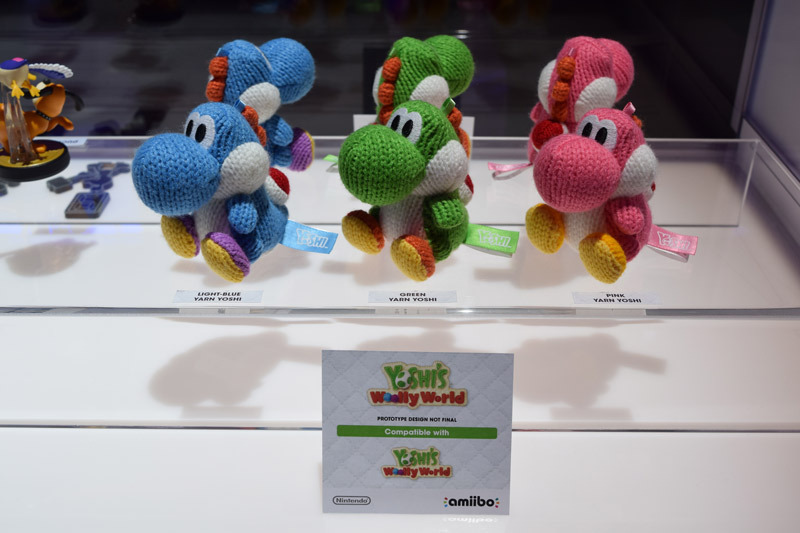 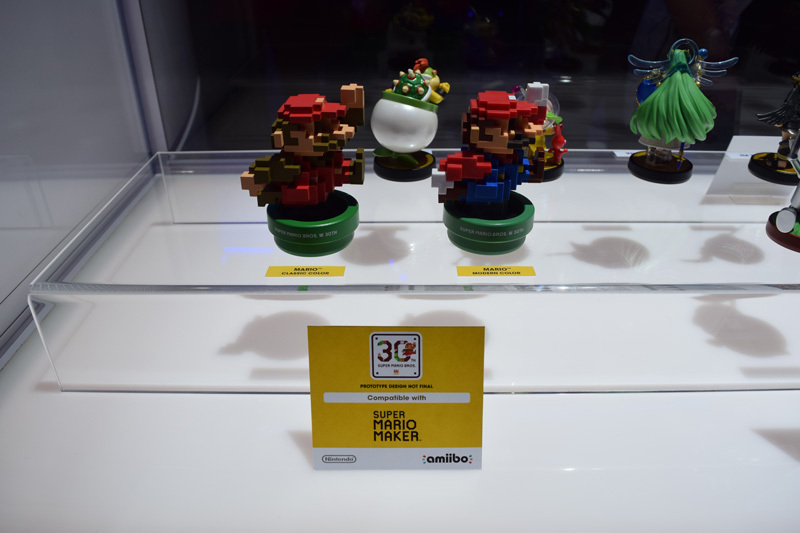 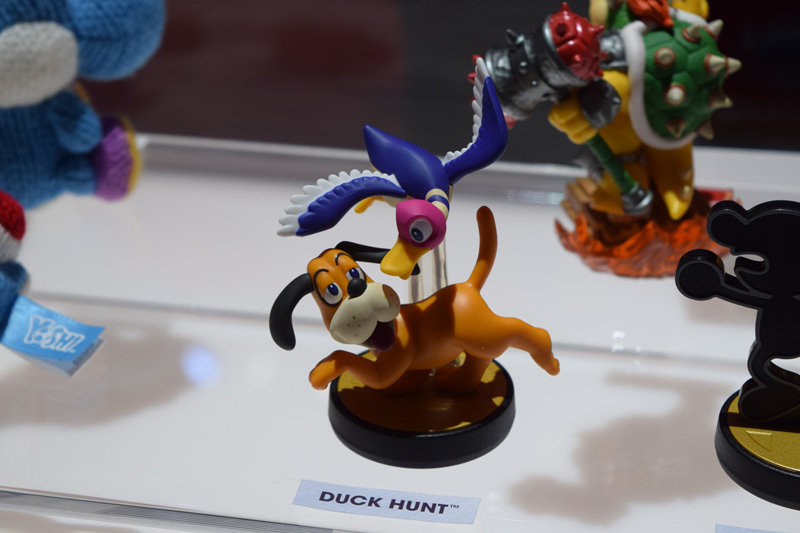 And they will even have stuffed wool amiibo Yoshi’s to go with the game that even if you don’t own a WiiU these will be must buy toys that are awesome. 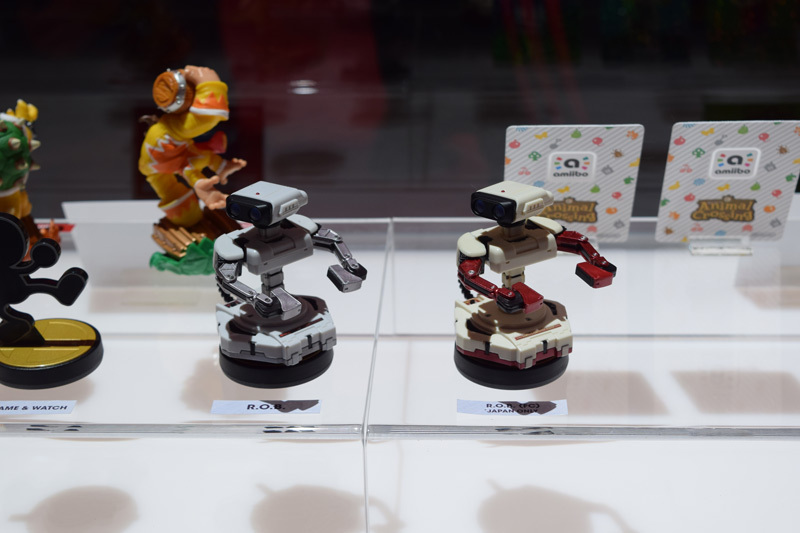 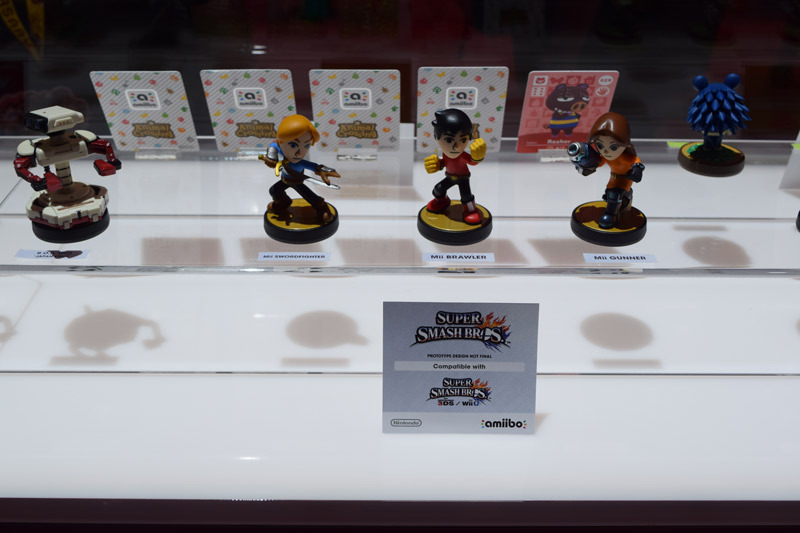 The amiibo flood of new figures were on display at the show including some from the classic 8bit Nintendo era with R.O.B. 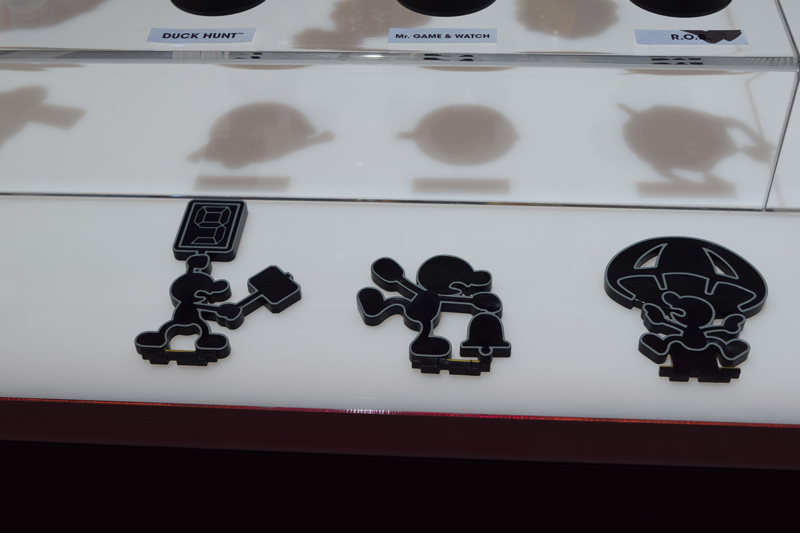 the Robot, Duck Hunt and the most surprising was a collection of Game and Watch from the 1980’s handheld LCD games that are highly prized today. 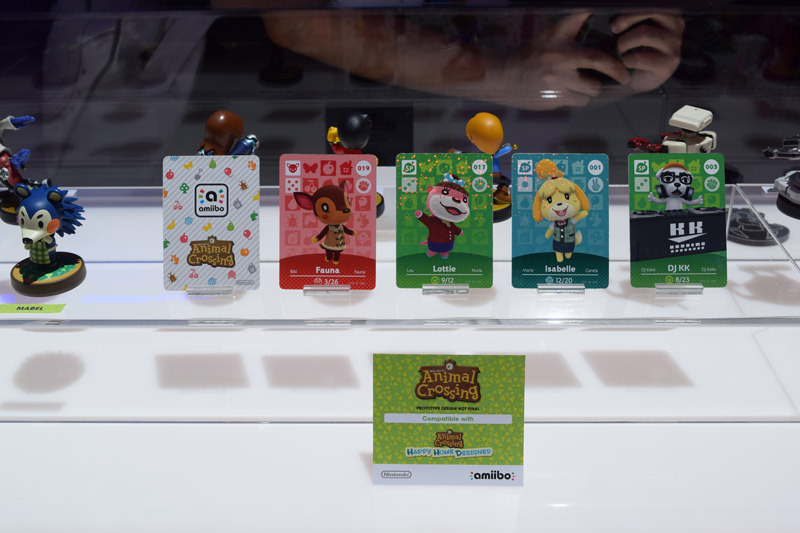 One of the first times in Nintendo’s history they have licensed out two of their characters for another companies game. 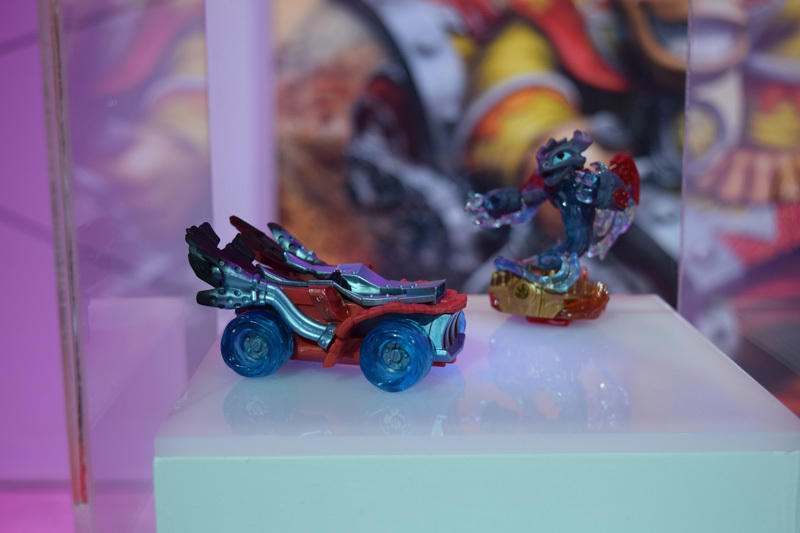 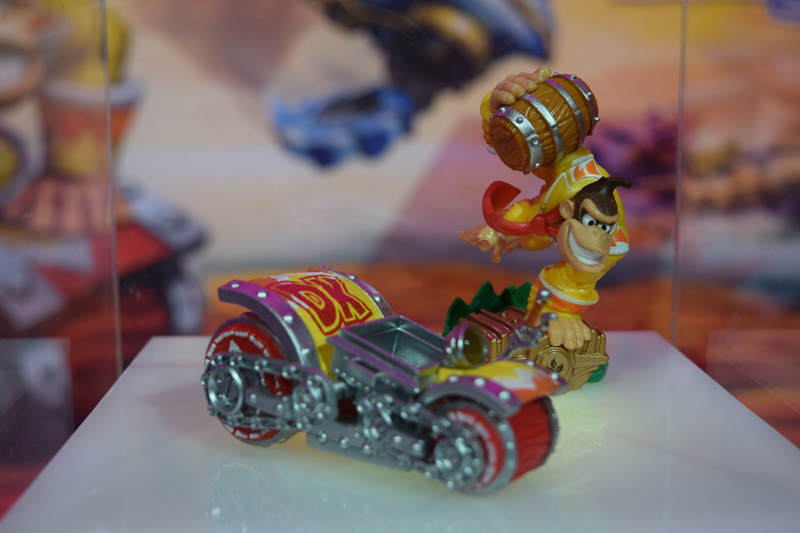 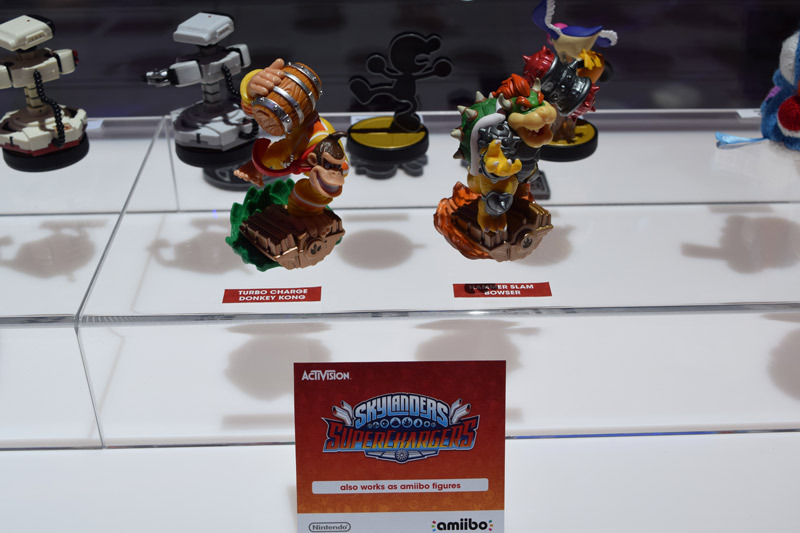 Donkey Kong and Bowser are going to be in the upcoming Skylander game from Activision. 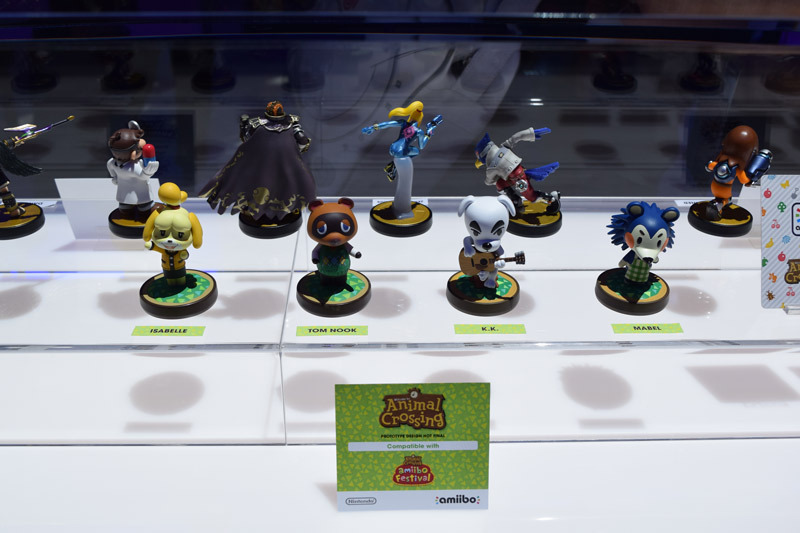 This was very shocking because Nintendo NEVER lets their characters into another companies games. 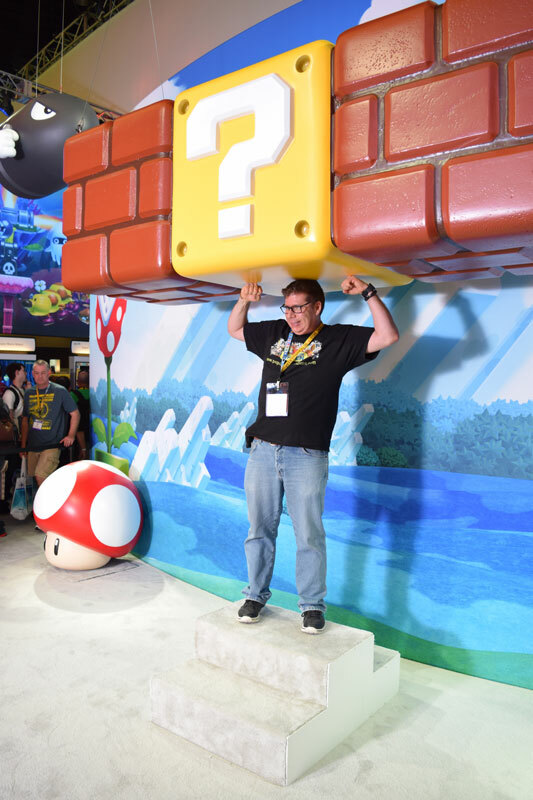 Nintendo always has some great photo opportunities and this year you could put yourself into Super Mario Maker that was a pretty genius idea that fit very well into the theme of the game. 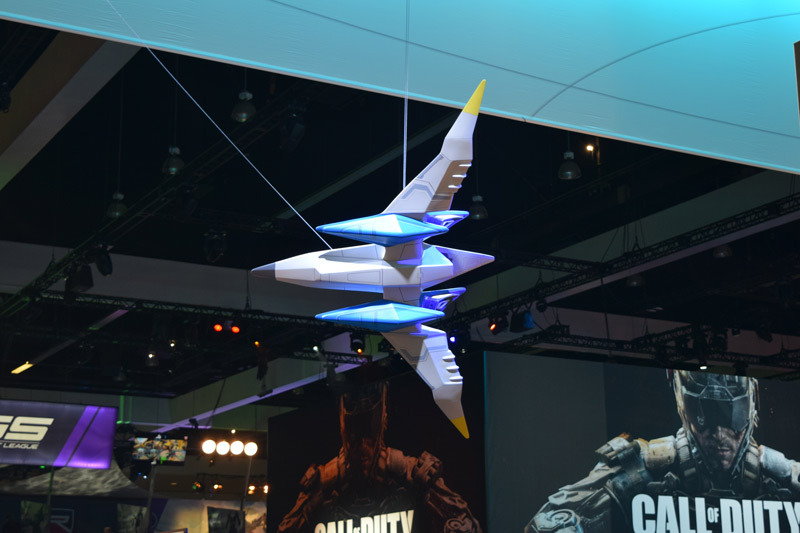 Here is the one that I made. 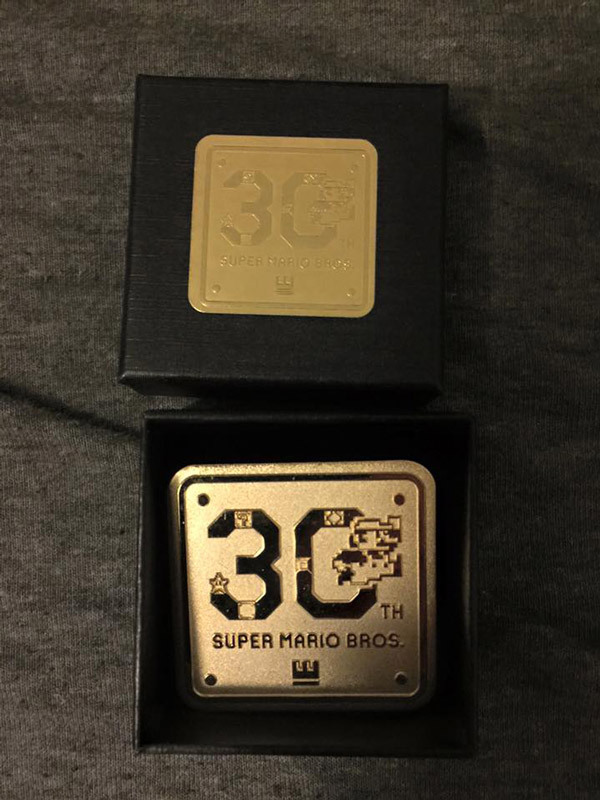 I was fortunate enough to get one of the very rare gold Super Mario 30th Anniversary metal pins at the booth and has become one of my most prized E3 swag items ever! 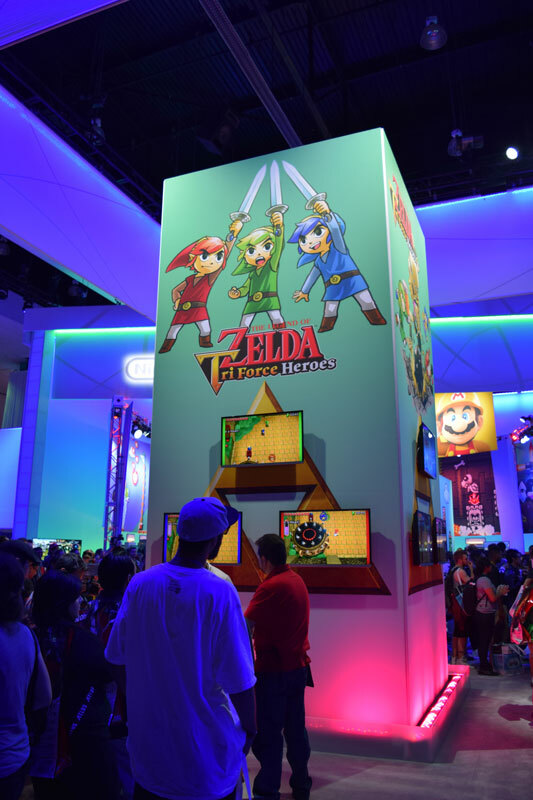 While Nintendo didn’t blow me away with any of their games at this years E3 they did a lot better than I expected them to do. 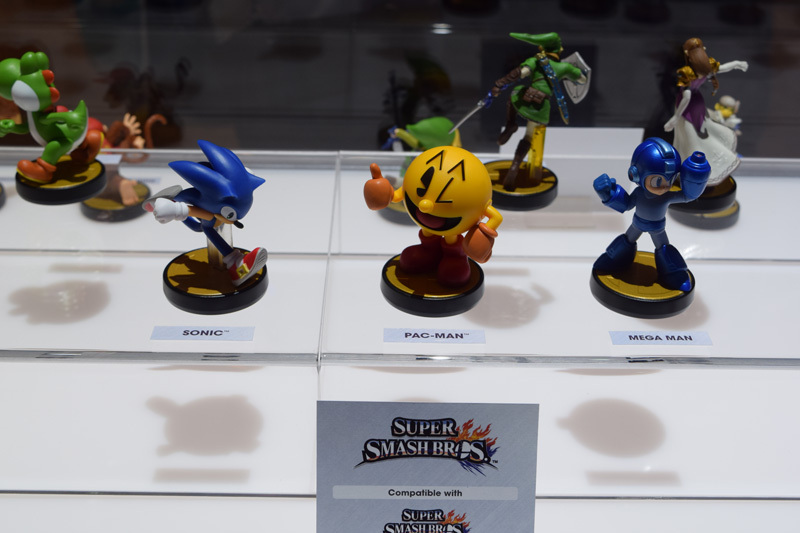 They played the nostalgia card this year and while that will keep them afloat it will only get them so far in the next year. 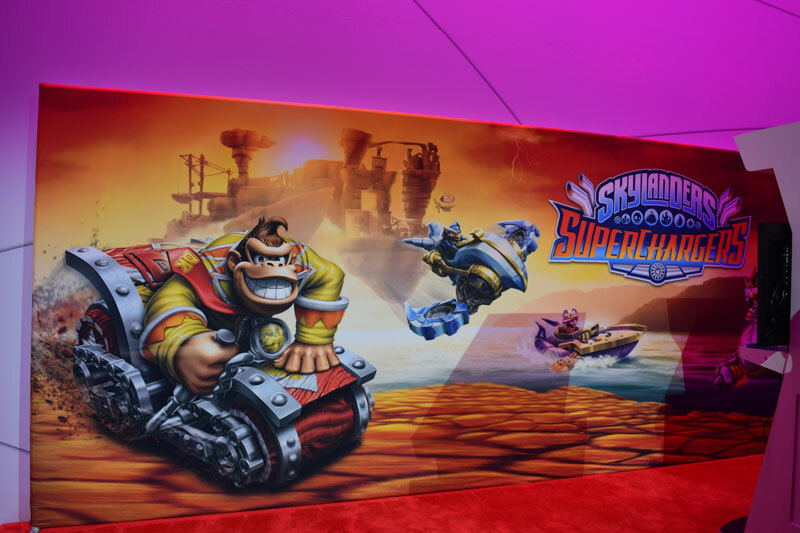 They are going to have to announce a new console by next year at the latest because they have virtually no 3rd party developers making games for the Wii U system beyond multi platform titles like Disney Infinity, Skylanders and the various Lego games. 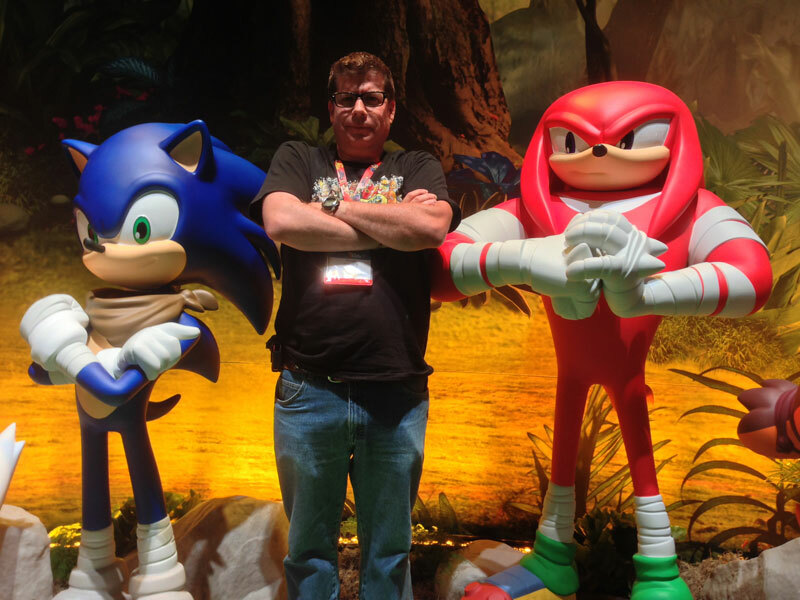 Sonic Boom was the last real 3rd party game and it flopped and was a terrible game to boot. 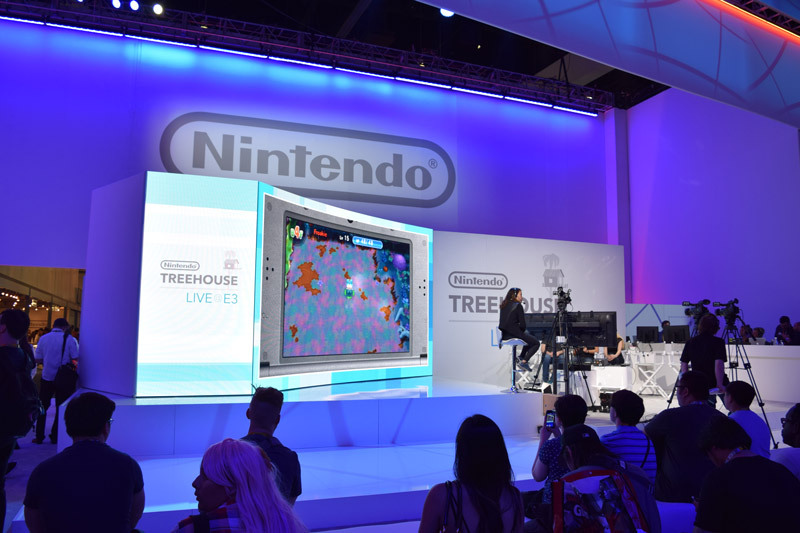 On the 3DS front things look a bit better but again little 3rd party software support and now with smart phones and tablets being heavily used by the once locked up kid market makes you wonder what Nintendo’s reasoning for their stay the course attitude. 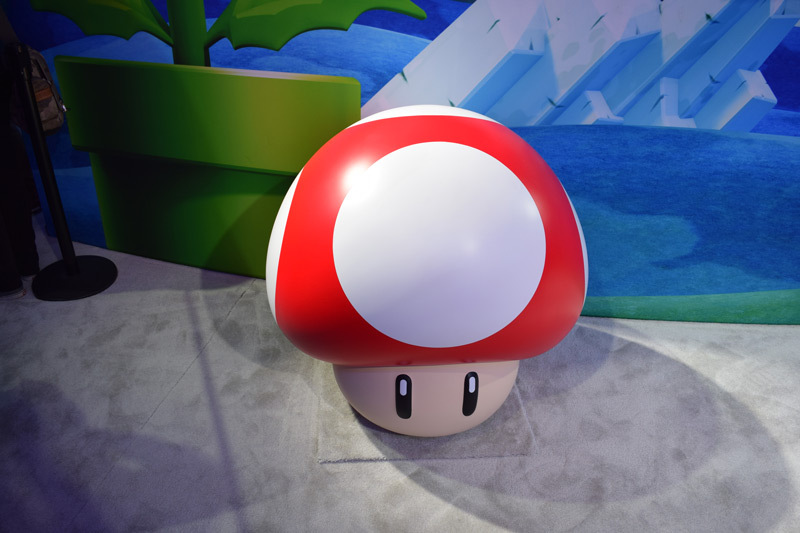 There is no doubt that Nintendo makes fantastic 1st party games but rebooting franchises is just not the bread and butter that Nintendo used to rely on. 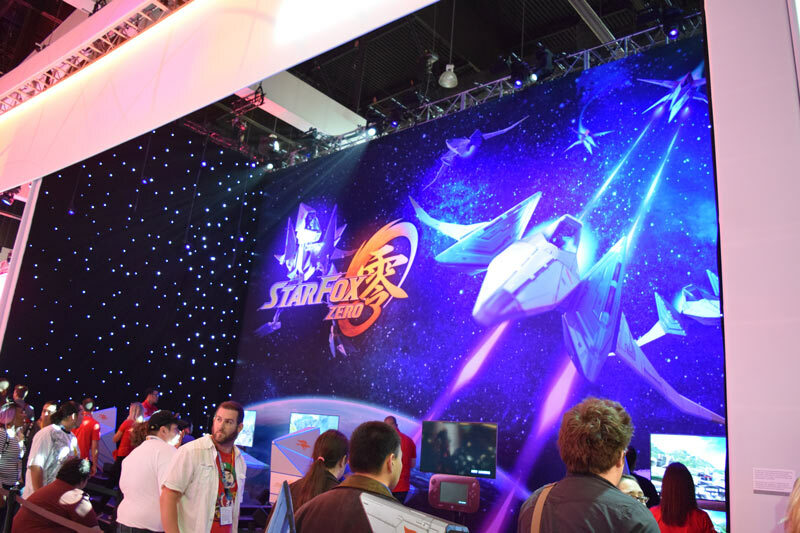 Overall I would give their E3 a 6 out of 10 because it was better than I thought it would be but not what it needed to be.